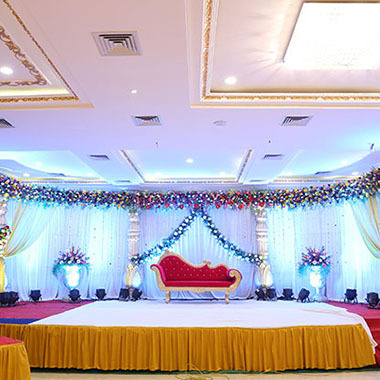 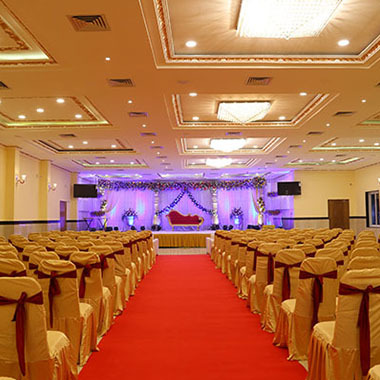 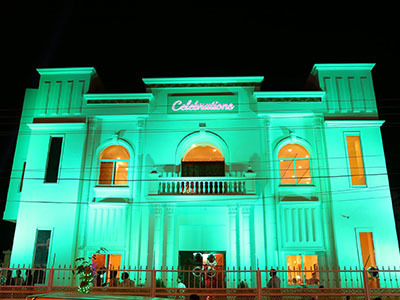 Celebrations offers several venue options and themes for weddings in Hyderabad. 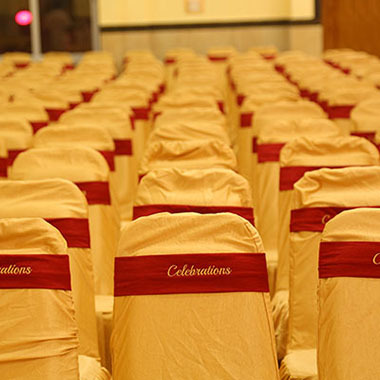 Our dedicated Events team specialises in planning, customising and supervising every event from start to finish. 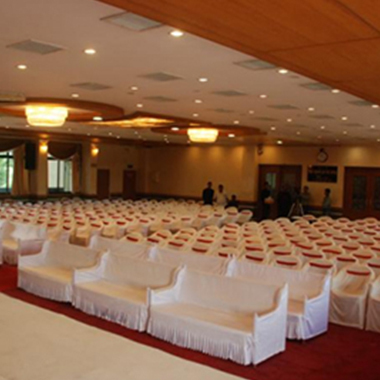 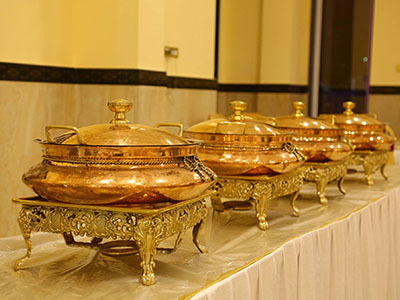 Offers elegant meeting and conferencing facilities along with a well-equipped . 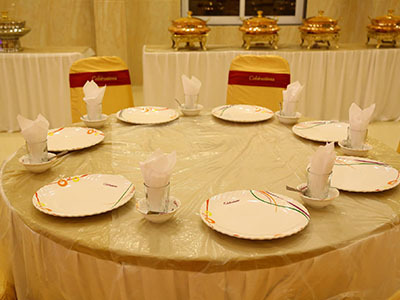 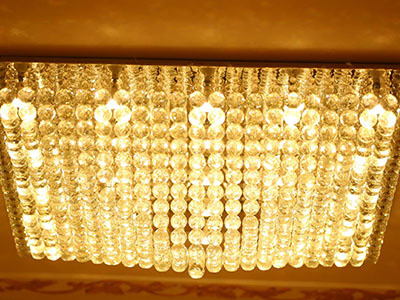 by professional support and new age technology like high-speed wi-fi connectivity and latest gadgets.